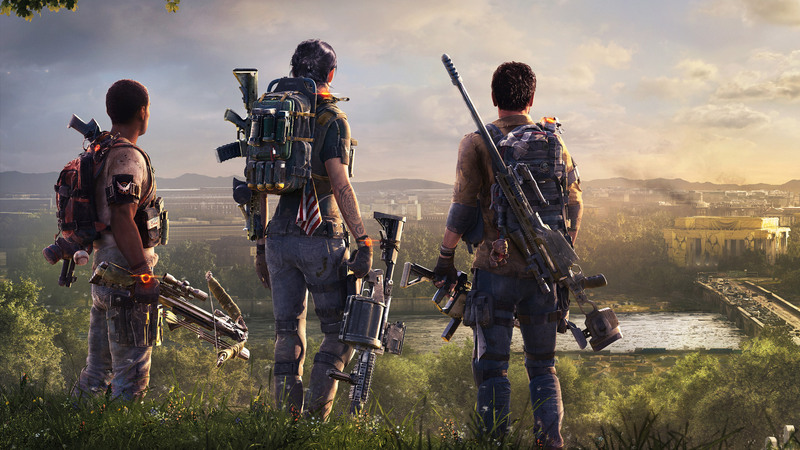 Specializations are The Division 2’s answer for mastering the endgame content by introducing a new progression path consisting of unique Signature Weapons and exclusive Skill versions, while still offering players the freedom of choice when it comes to character customization. Once you have reached character level 30 and completed the main campaign, one of currently three Specializations can be chosen from where on new skill mods and different versions of grenades can be unlocked. They can be switched at any time at the Quartermaster in the Base of Operations. 2 Signature Weapon ammo talents for the player and the party. Up to 160 points in total can be spent on unlocking the things mentioned above within a skill tree. These points can be obtained by first playing through the endgame content of the Black Tusk, but can also be gained when doing random activities in the game after that. Unlike normal weapon ammunition, Signature Weapons require special ammo which only drops when certain kill conditions are met. While the Survivalist has to kill status affected enemies, the Demolitionist gets it back through explosive kills and the Sharpshooter by making headshot kills. The drop rate can be increased by unlocking certain perks at the Quartermaster in the Base of Operations and within the individual skill trees. Furthermore, you can easily fully restock the ammo by switching to another Specialization and back to your original one. Below is a list of all Specializations that are currently available in the game. Demolitionists are agents of chaos, focused on disrupting enemy plans and entrenched positions by using a grenade launcher. Survivalists control their surroundings using traps, status effects and a precision crossbow. Tim Kennedy from 5.11 Tactical demonstrates that every single Specialization will create an ending with a devastating outcome. What's your favorite Specialization in The Division 2?